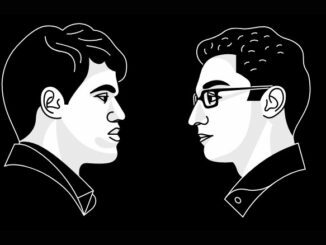 Norway Chess 2016: Round 8, Aronian Beats Carlsen, Joins Him in the Lead. Isle of Man 2018: Top seeds win in round 2, including Giri. 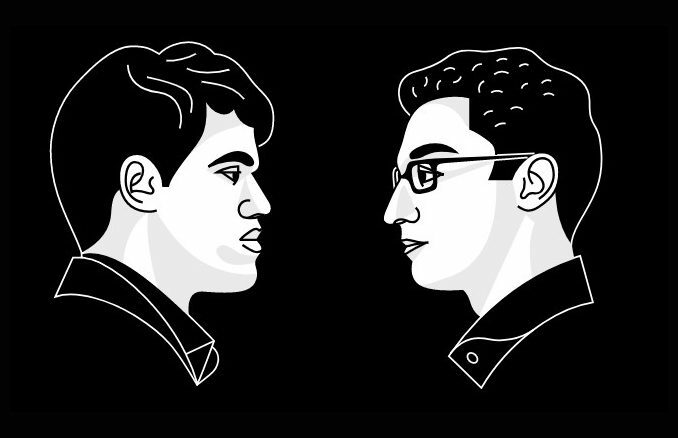 Anand and Kramnik struggle to draws.